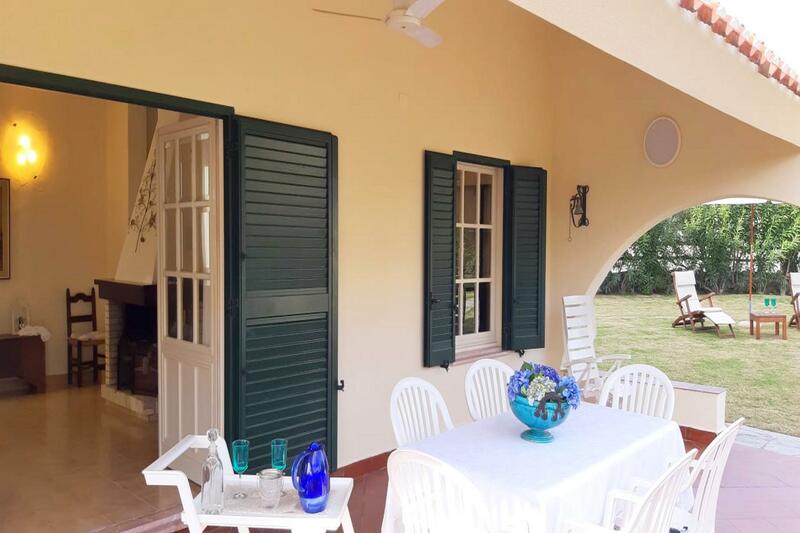 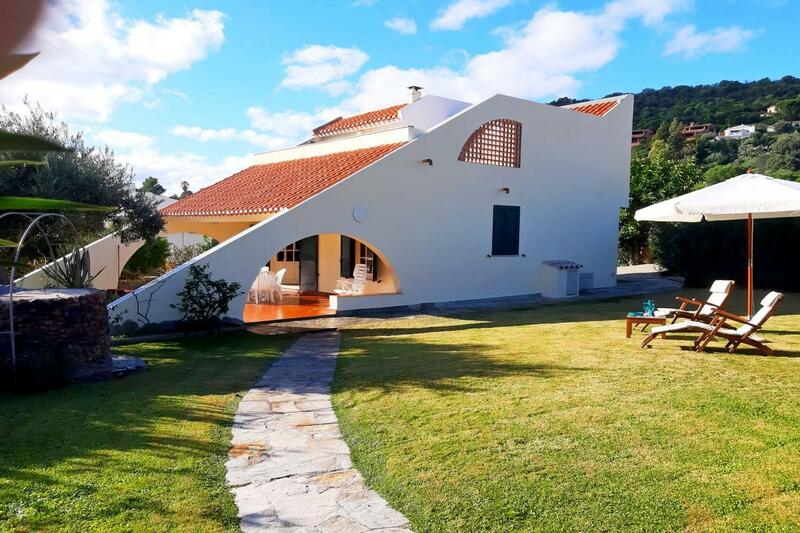 Villa LAURA is a beautiful villa located in via Colombo, about 150 meters from the beach and a few steps from the middle of Costa Rei. 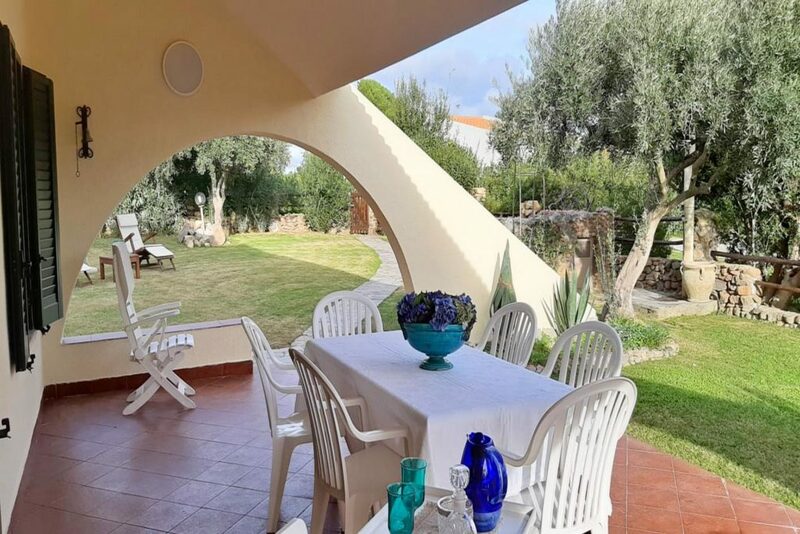 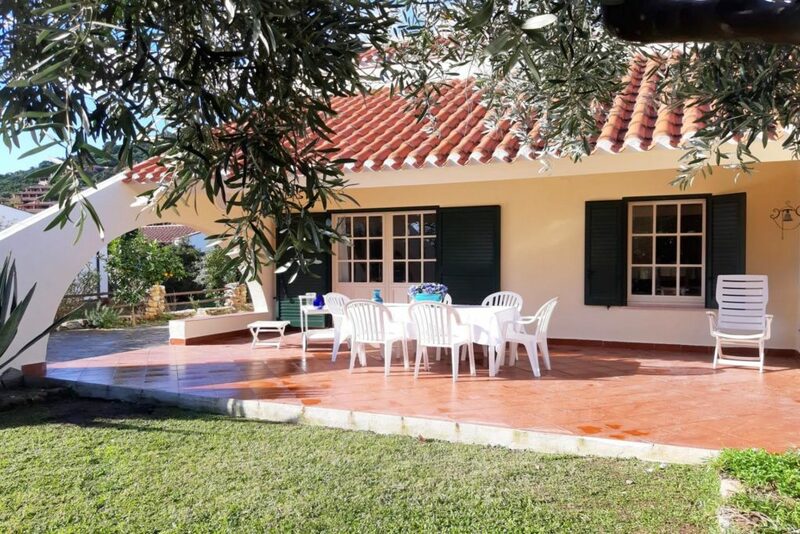 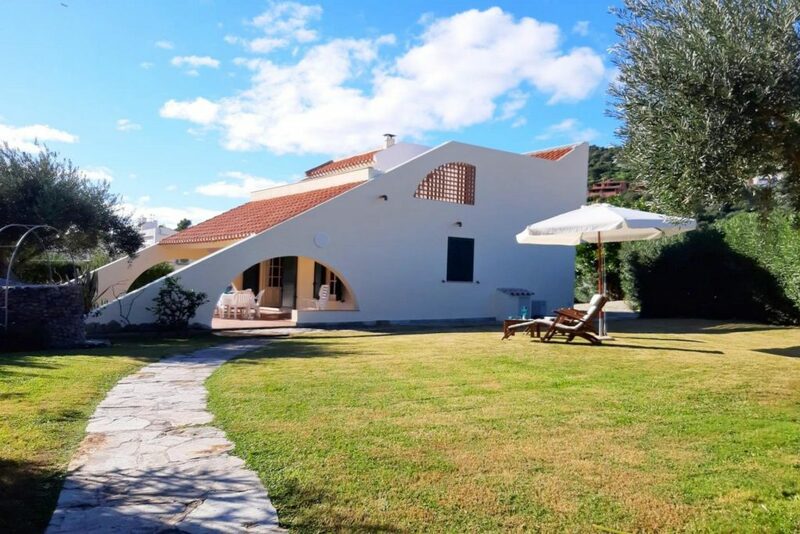 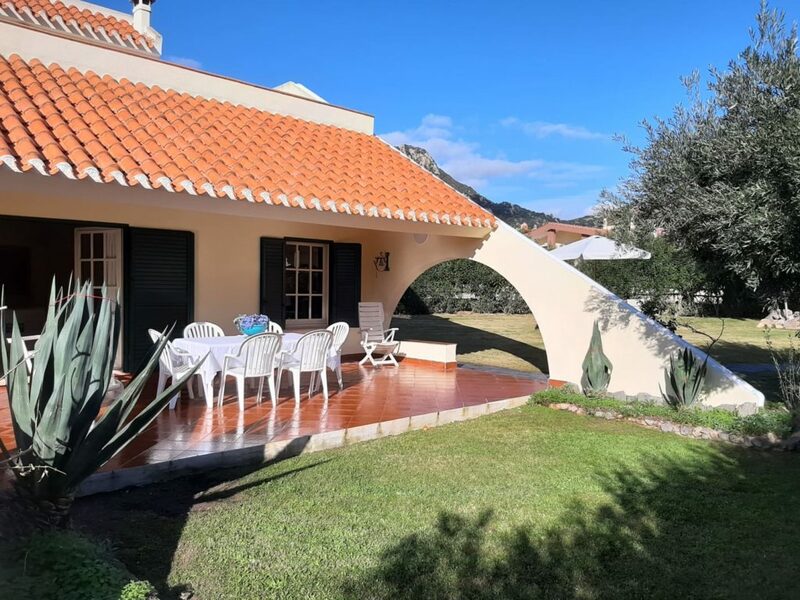 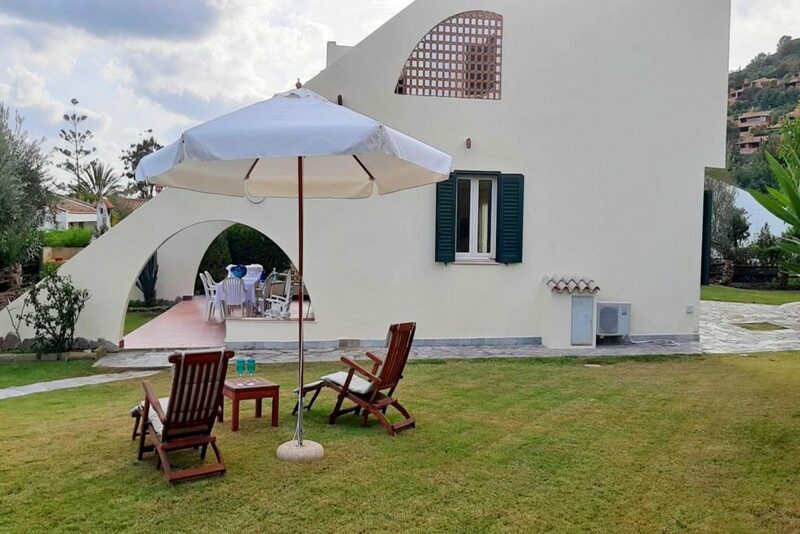 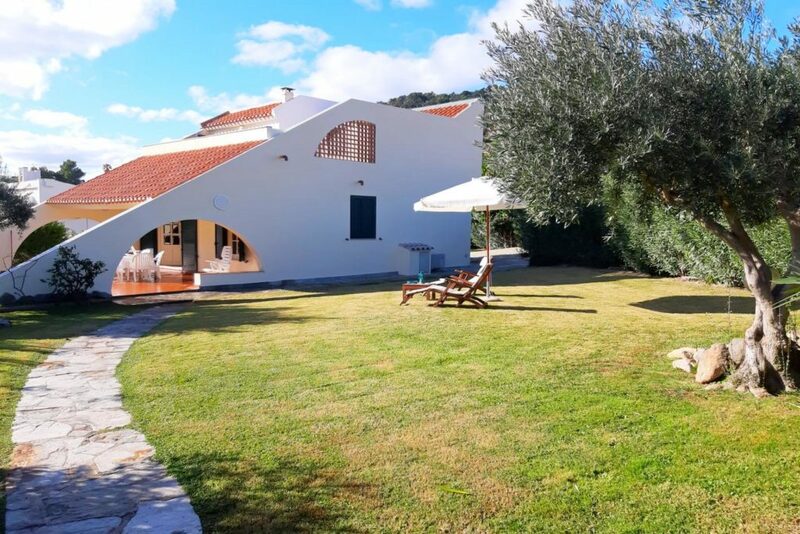 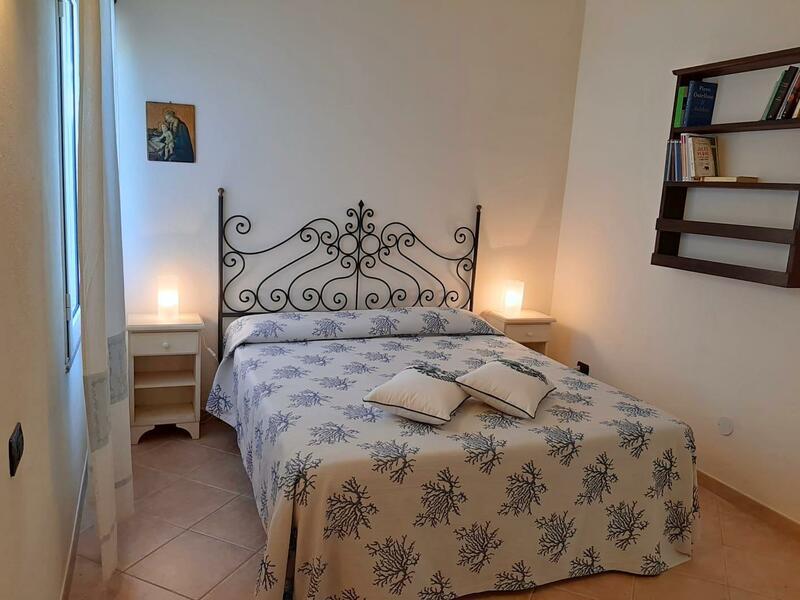 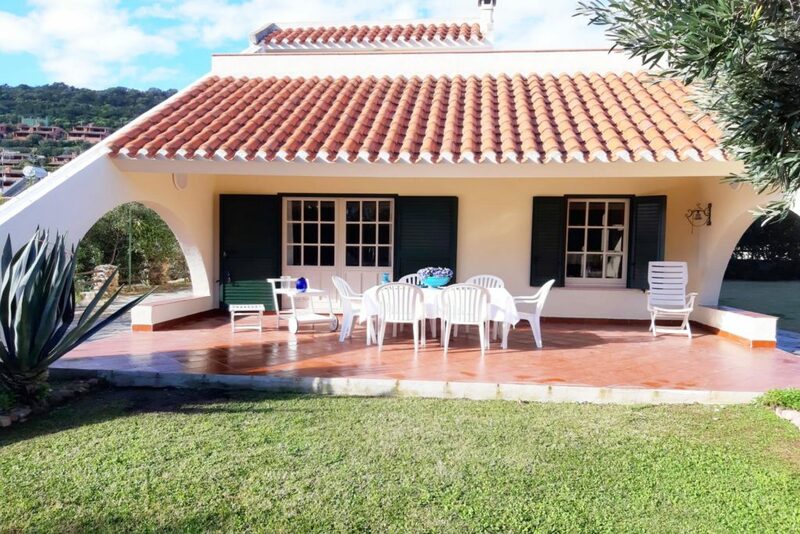 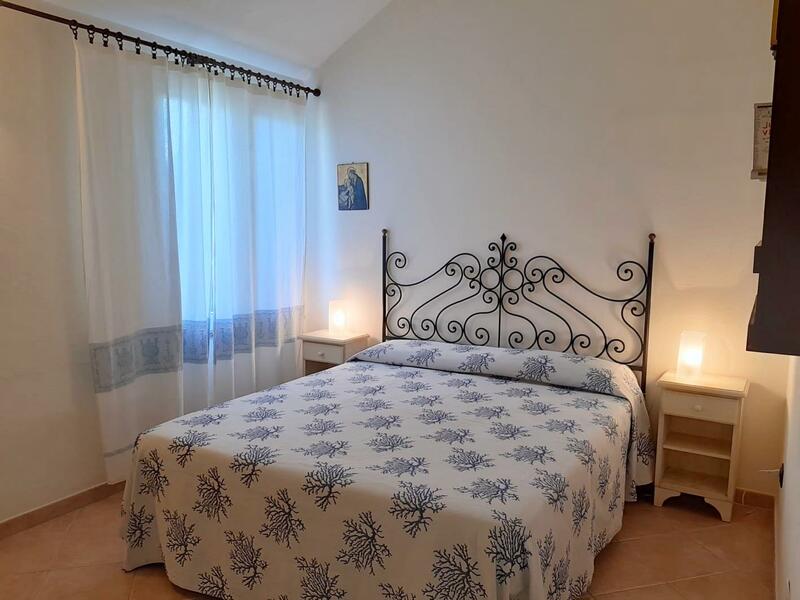 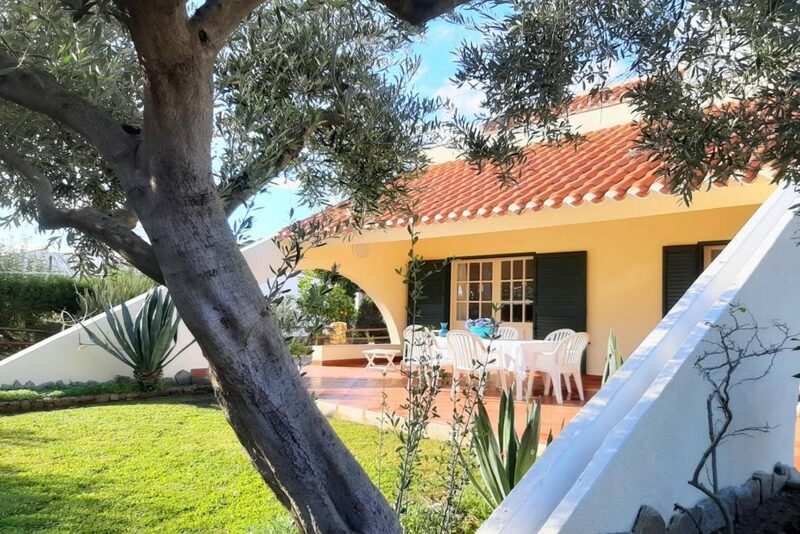 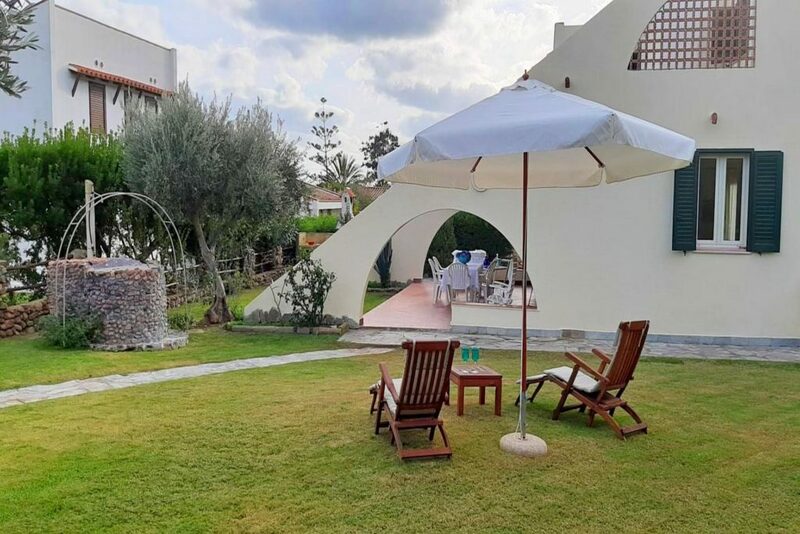 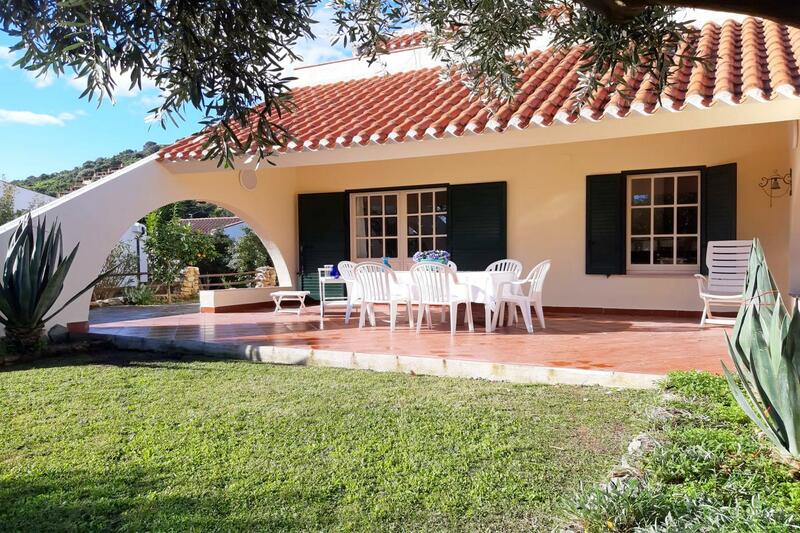 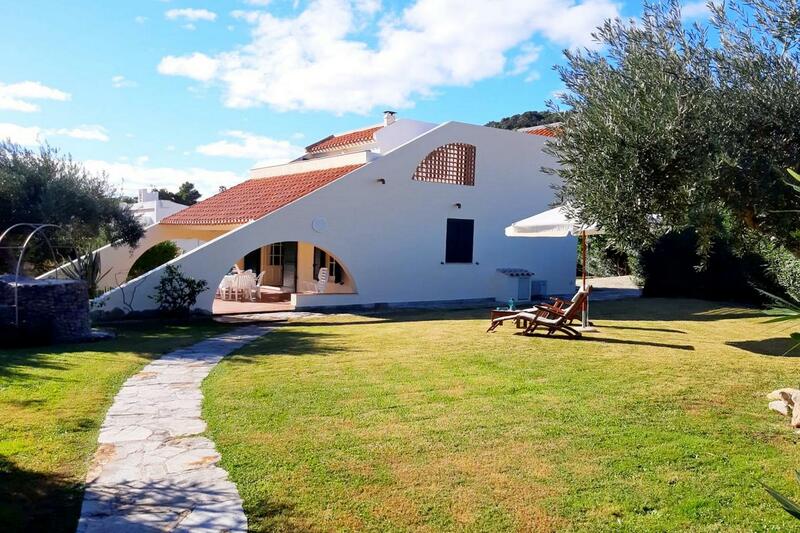 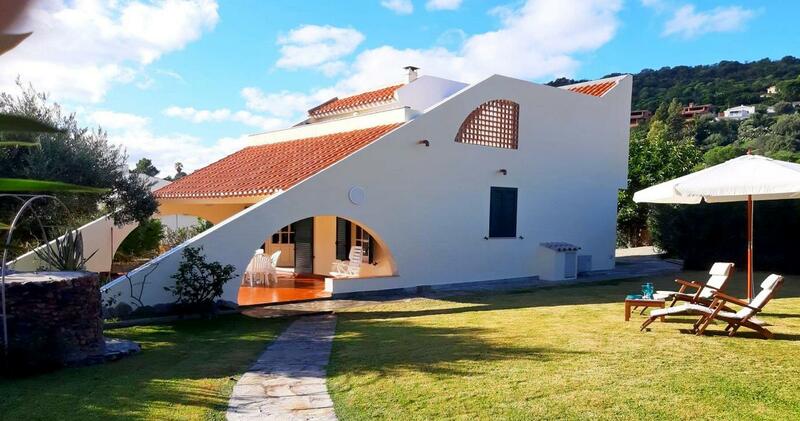 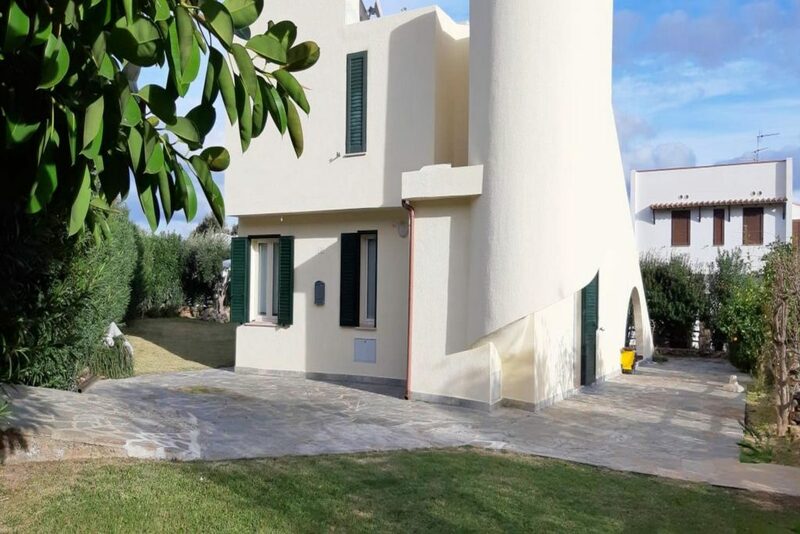 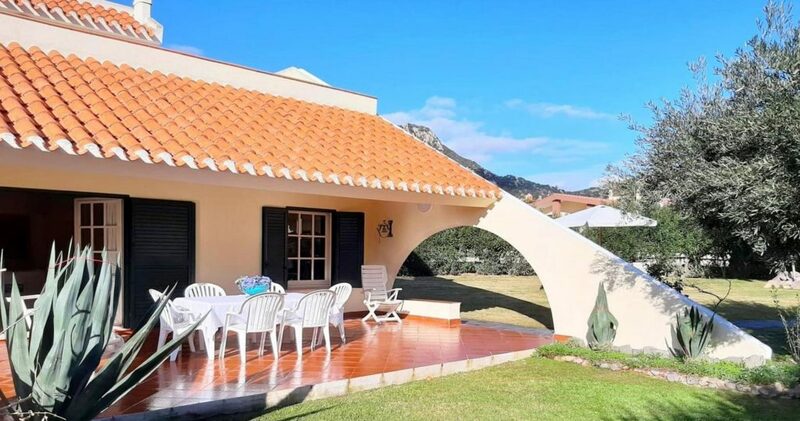 The Villa Laura is located in the middle of Costa Rei and a few meters from the beach and various services (supermarkets, restaurants, pizzerias, bars, pharmacy, ice cream parlor, children’s play area, etc.). It is the ideal solution for those who want to spend a holiday in total relaxation! 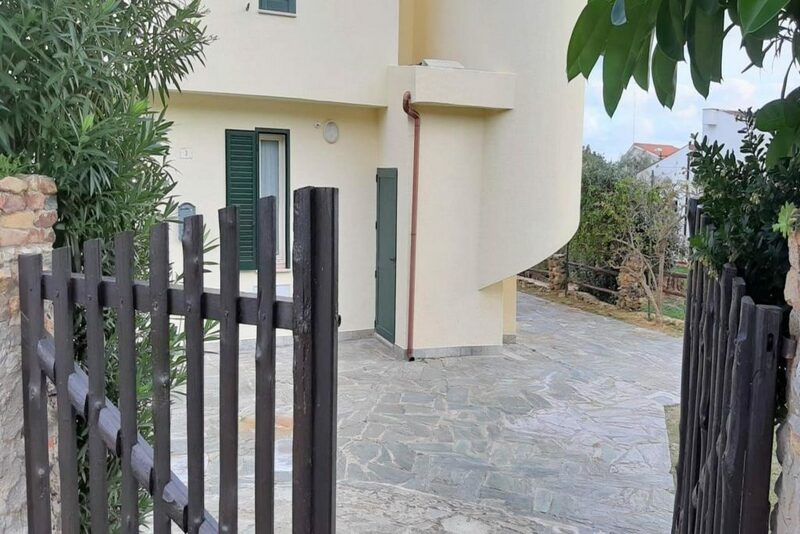 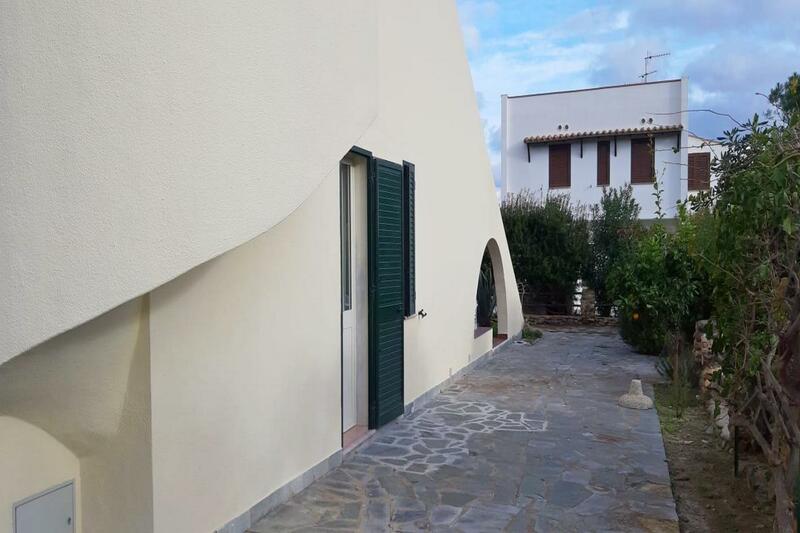 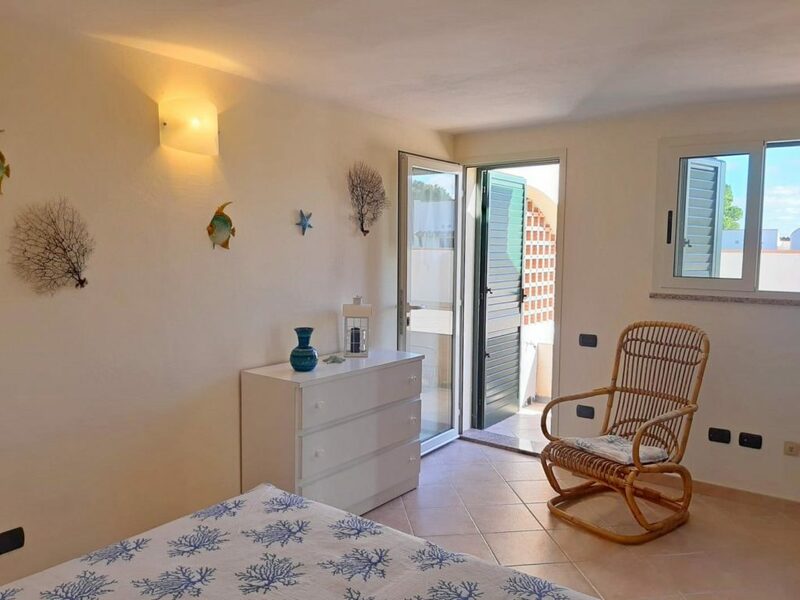 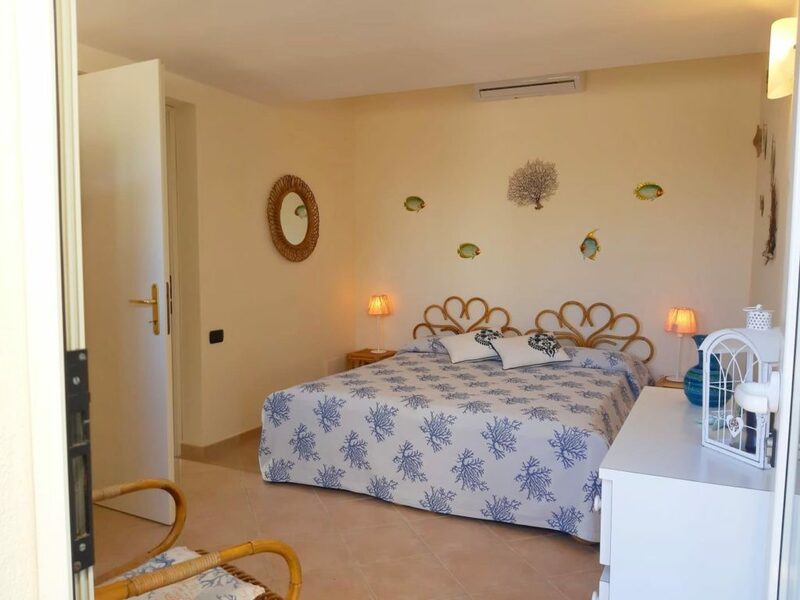 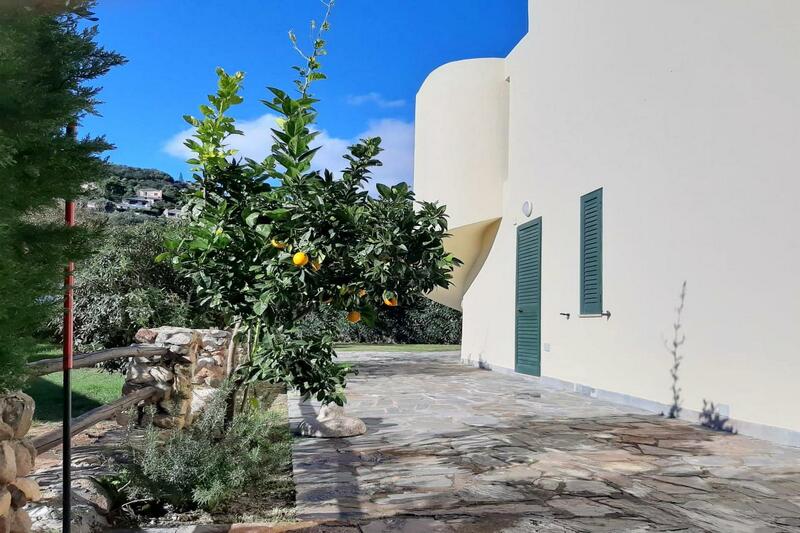 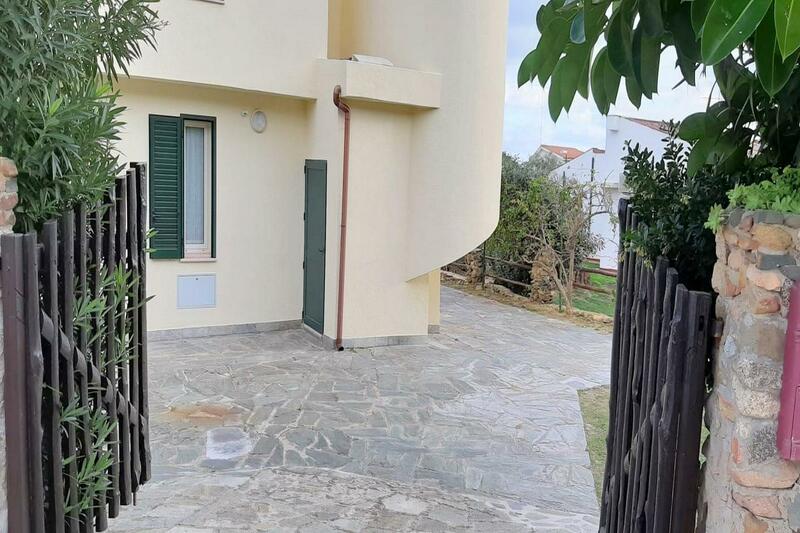 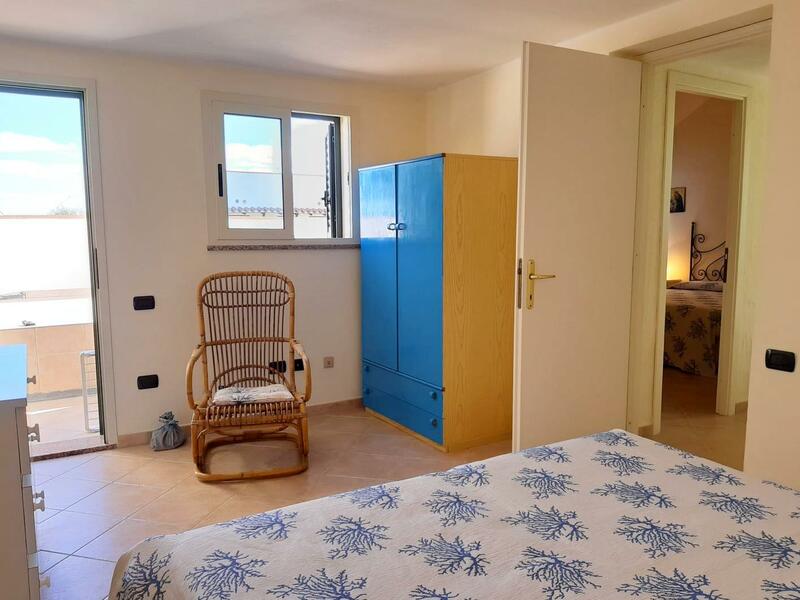 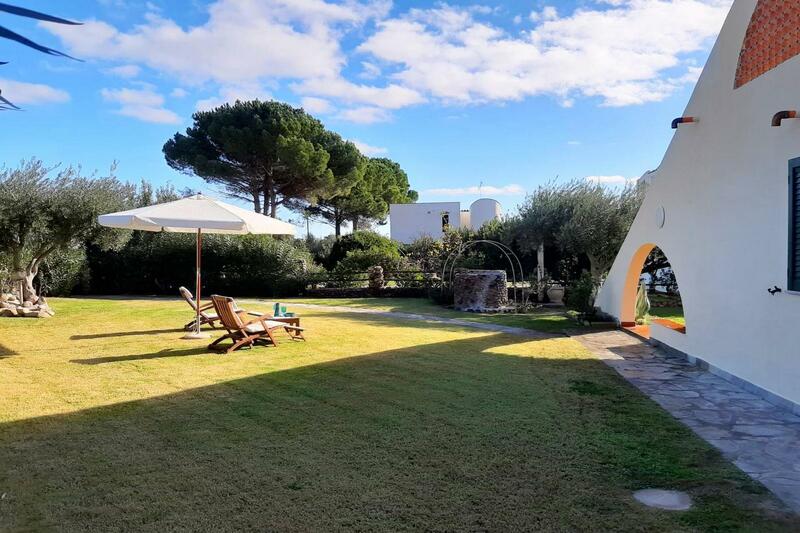 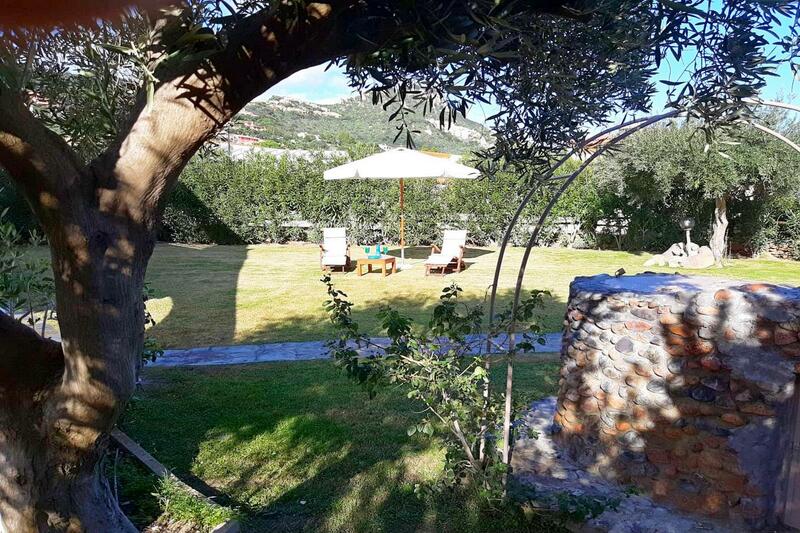 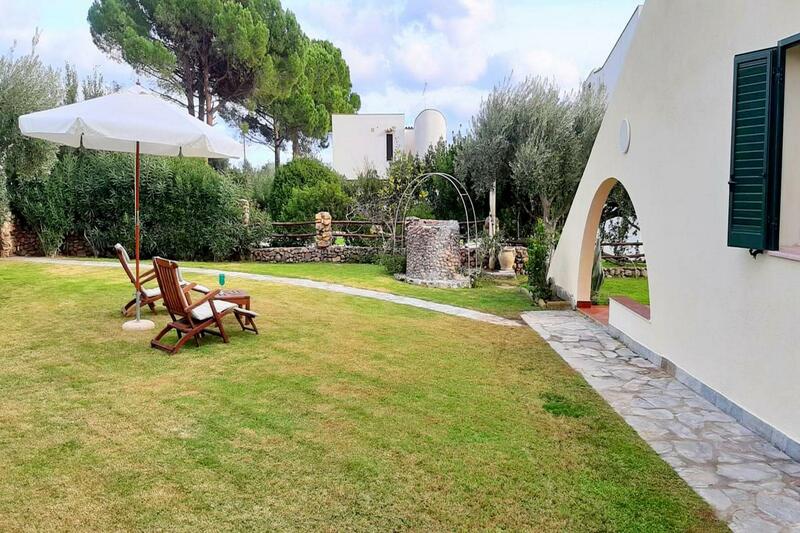 The Baiazzurra Agency has been operating in Costa Rei for lots years, we start our working at about 20 years agò we are a real estate and we offer to our customers the guarantee of a serene and carefree holiday. 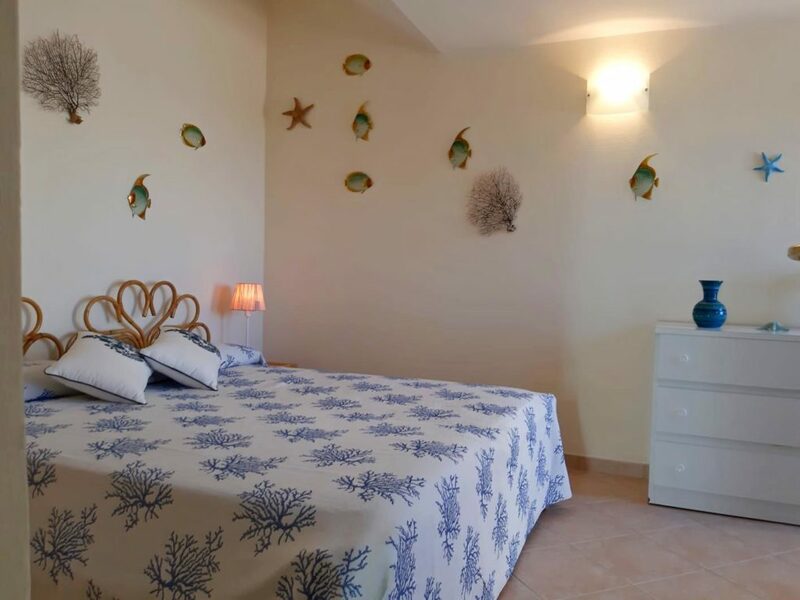 Our holiday homes are furnished to accommodate comfortably from 2 to 10 people and are good equipped for satisfy every need. 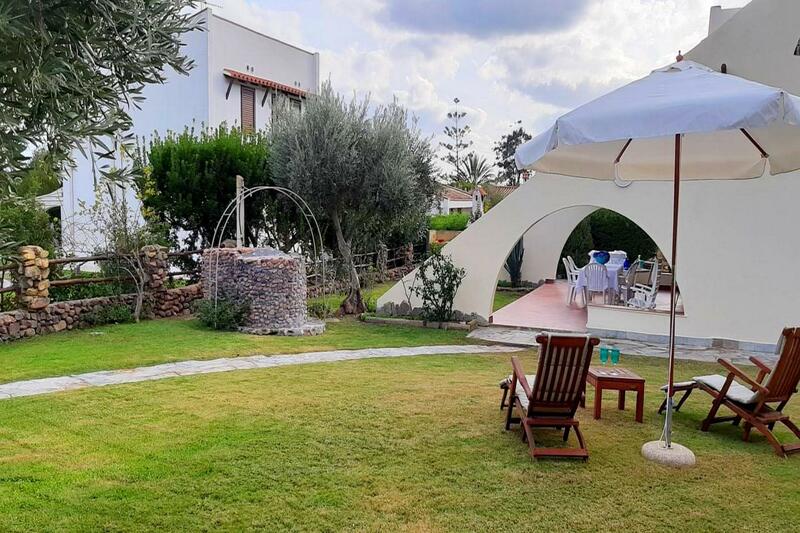 Our staff will support you during all your holiday with seriously and professionally.